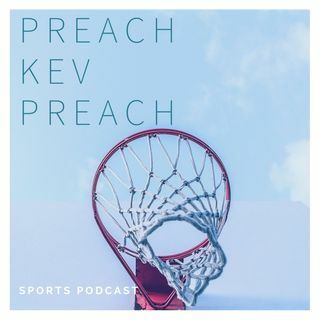 This Sermon discusses the Pro Bowl, who were the snubs and what changes need to be fixed. Take time to offer the Giants advice on what they need to do in 2019. Tom Brady vs Father Time, who wins the ultimate test. Oh Wait!!! Pastor Kevy Kev delivers another Eulogy.